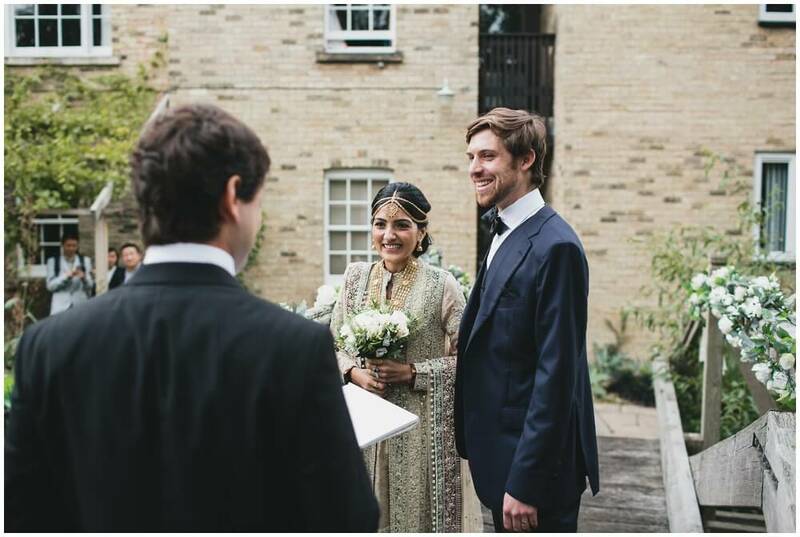 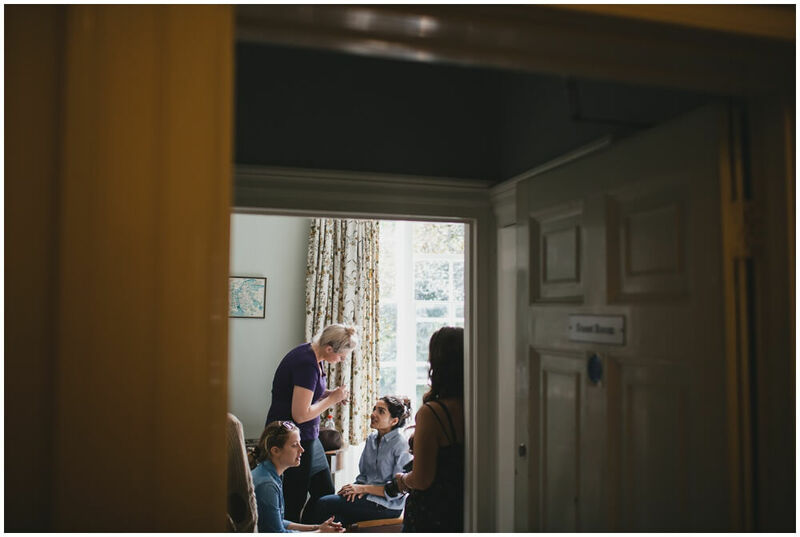 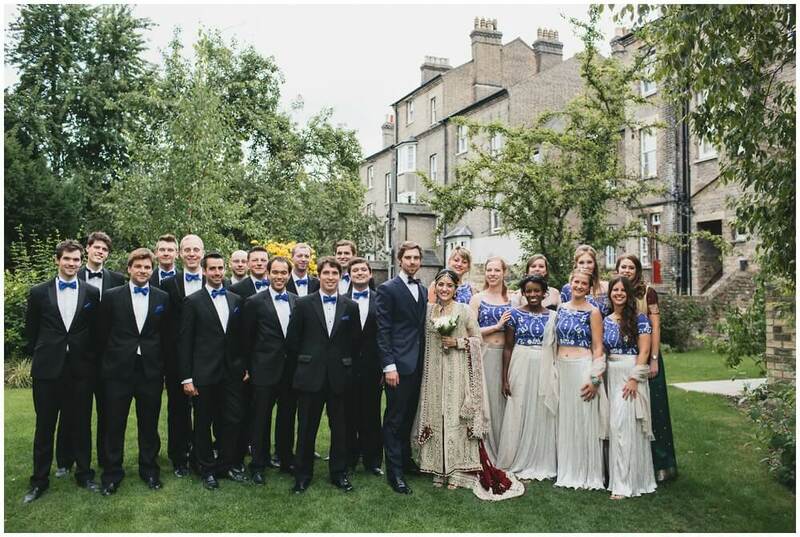 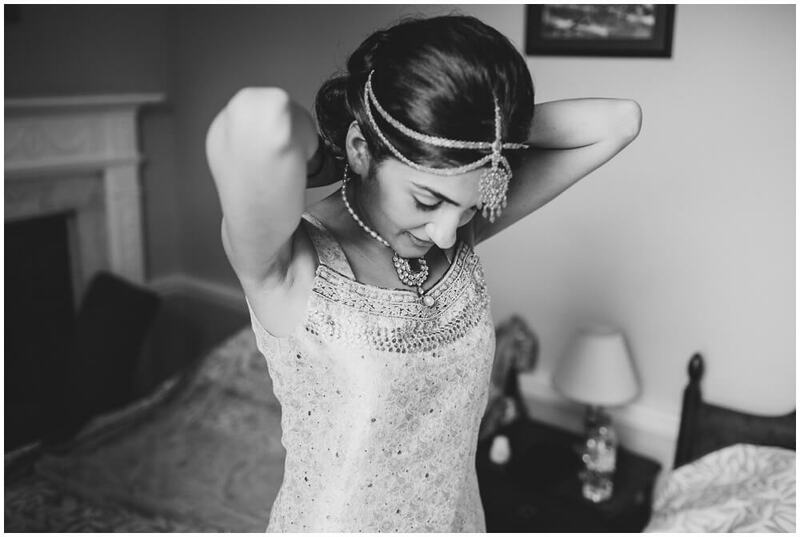 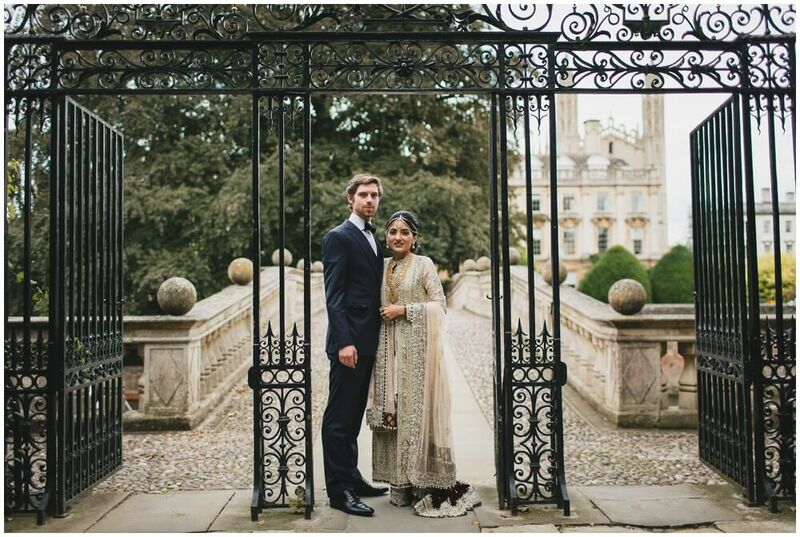 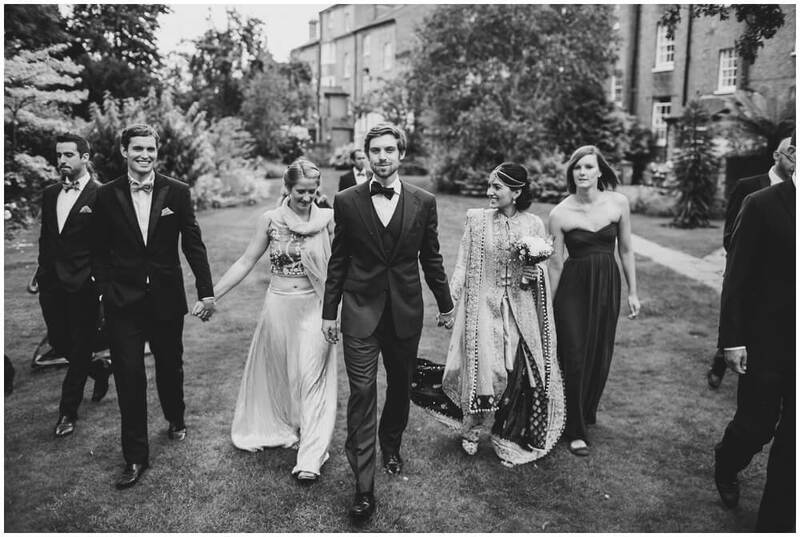 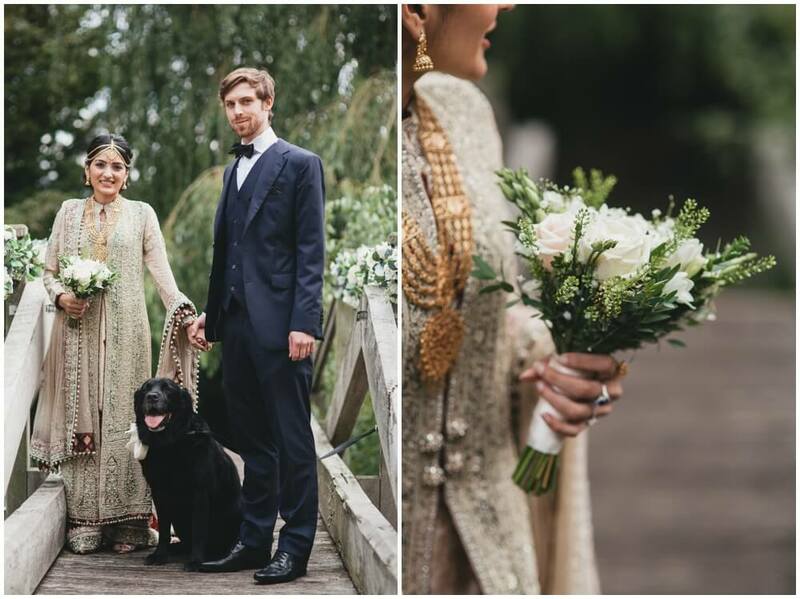 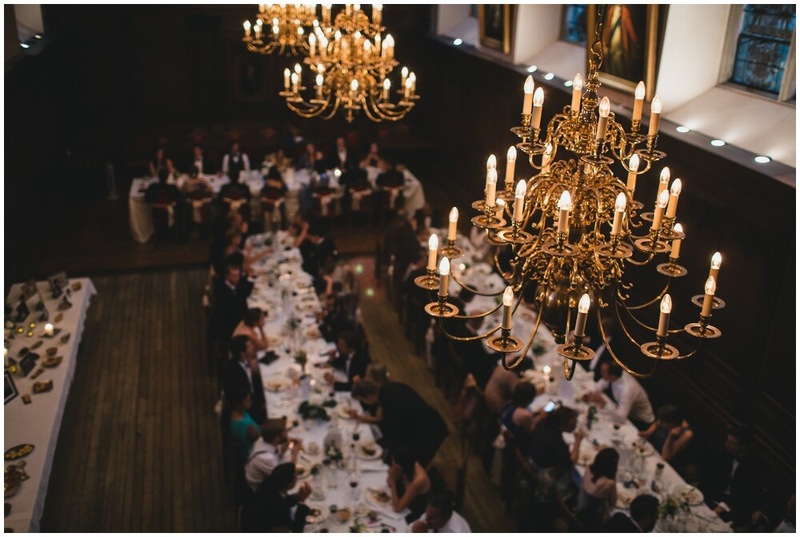 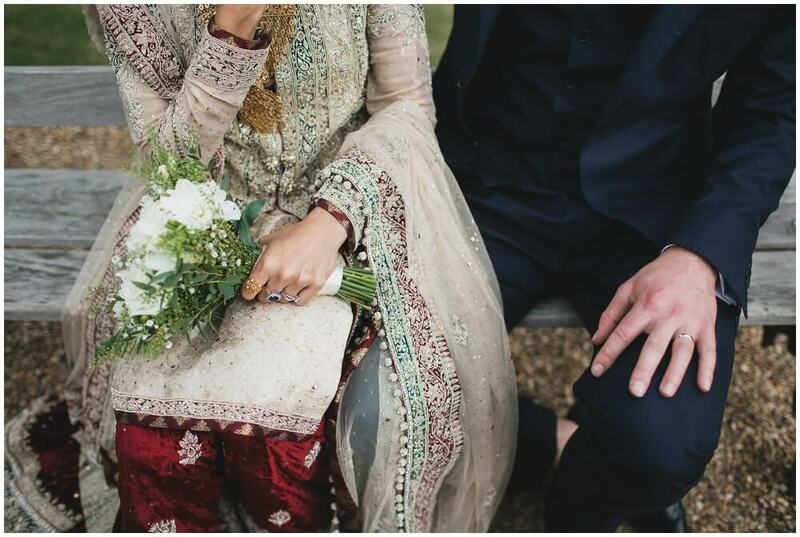 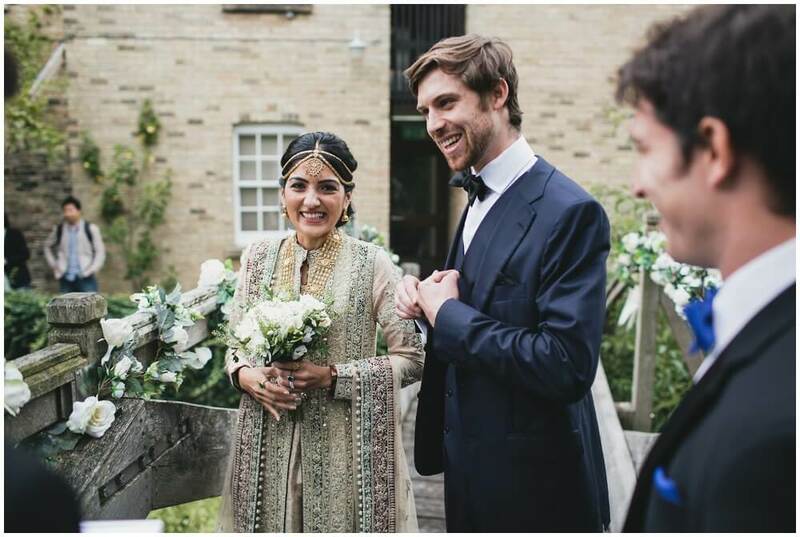 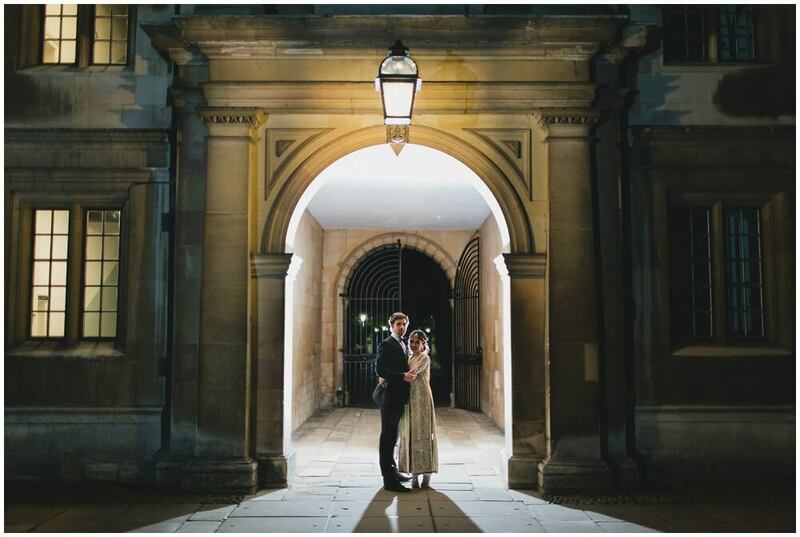 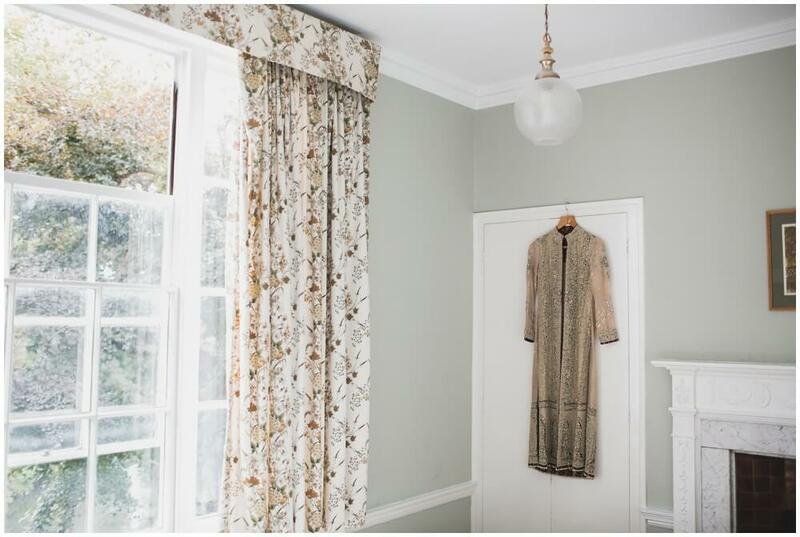 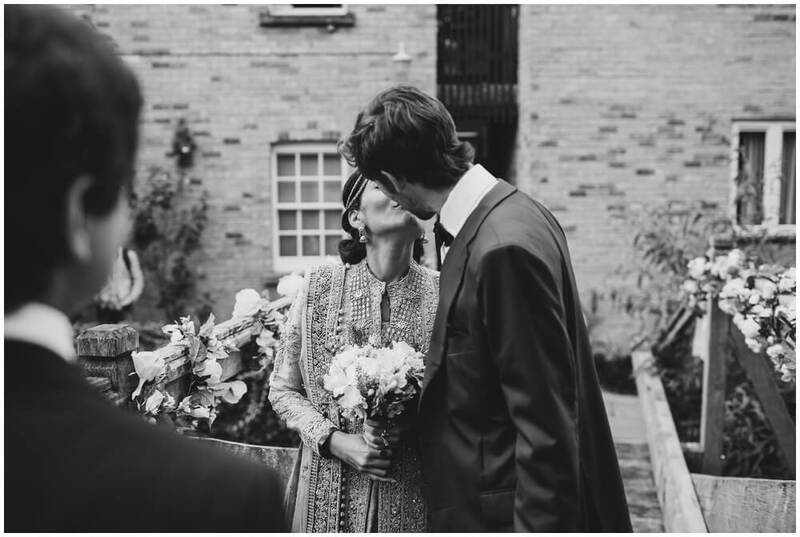 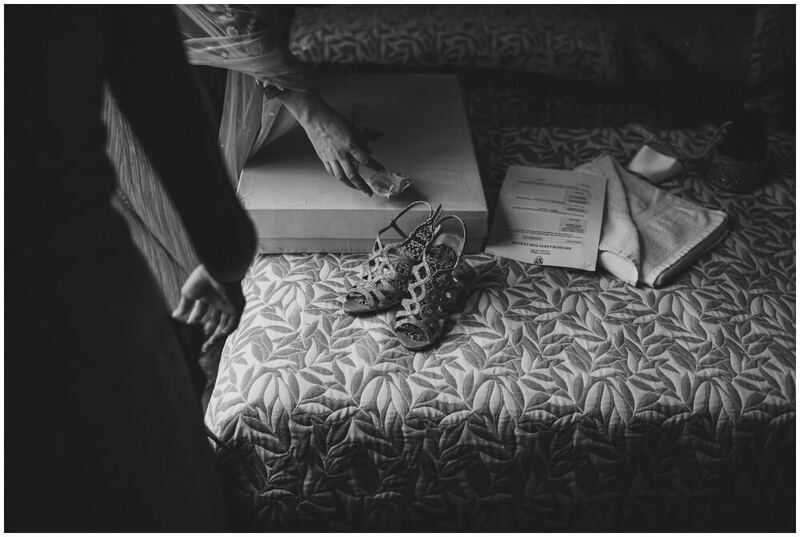 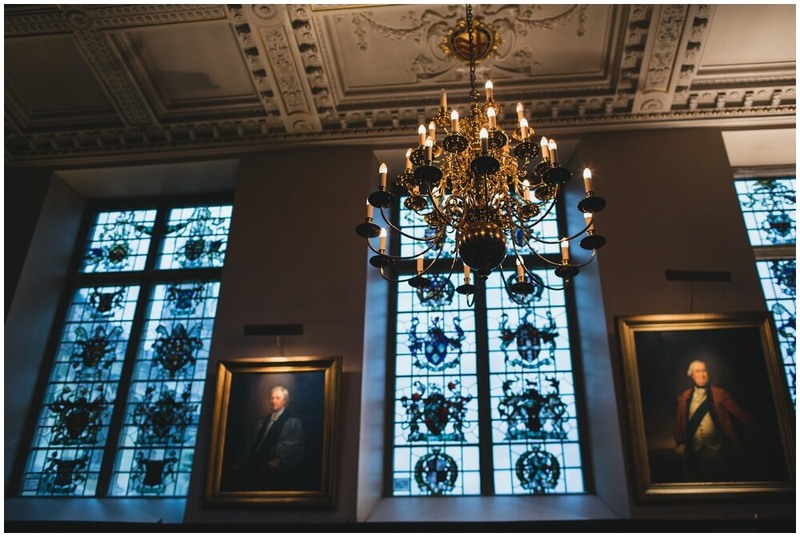 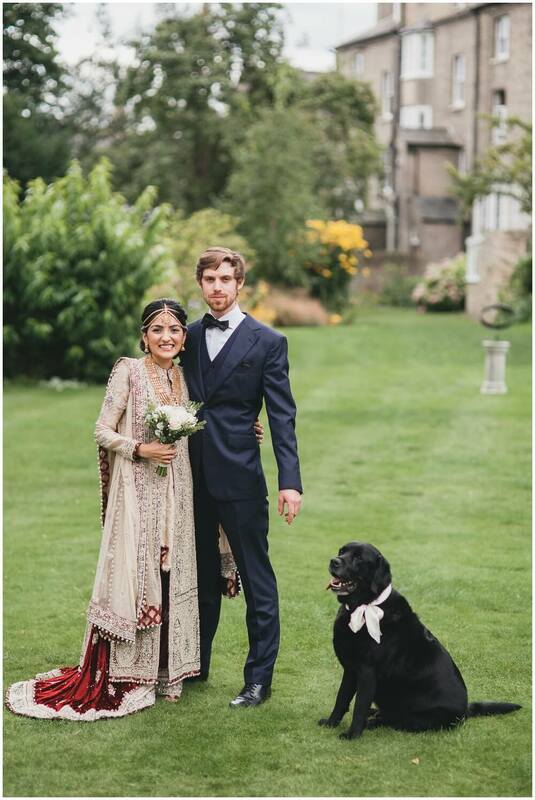 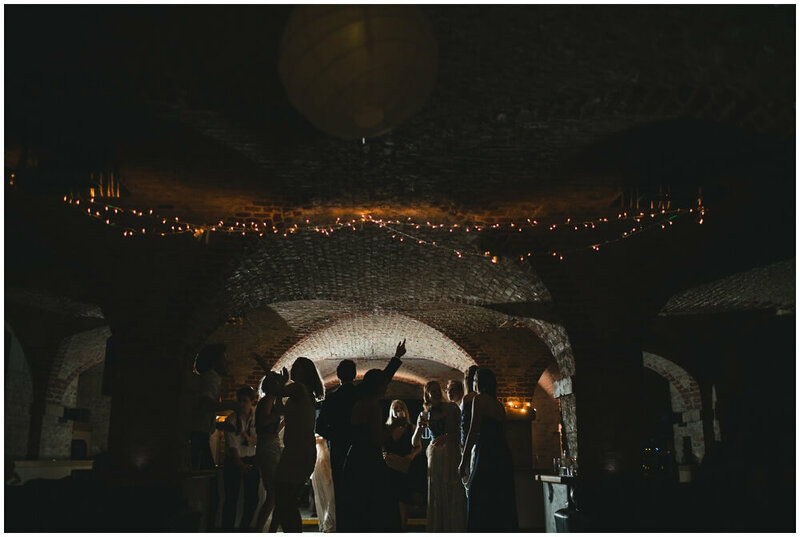 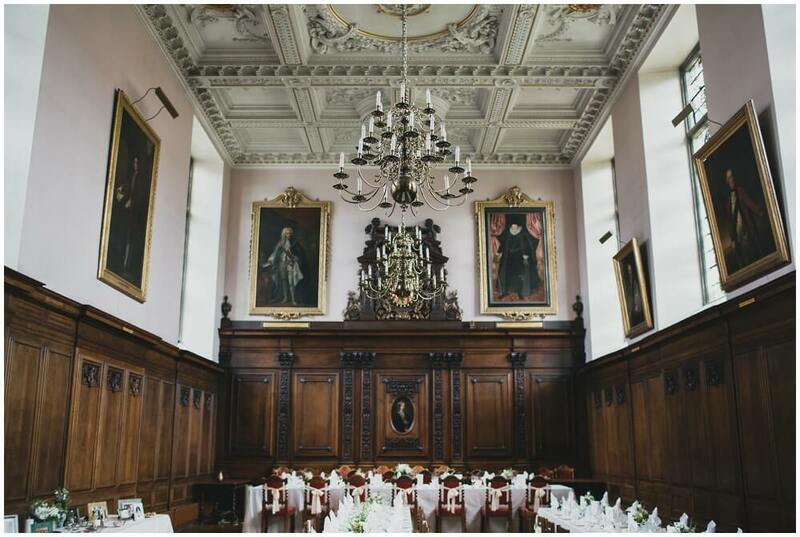 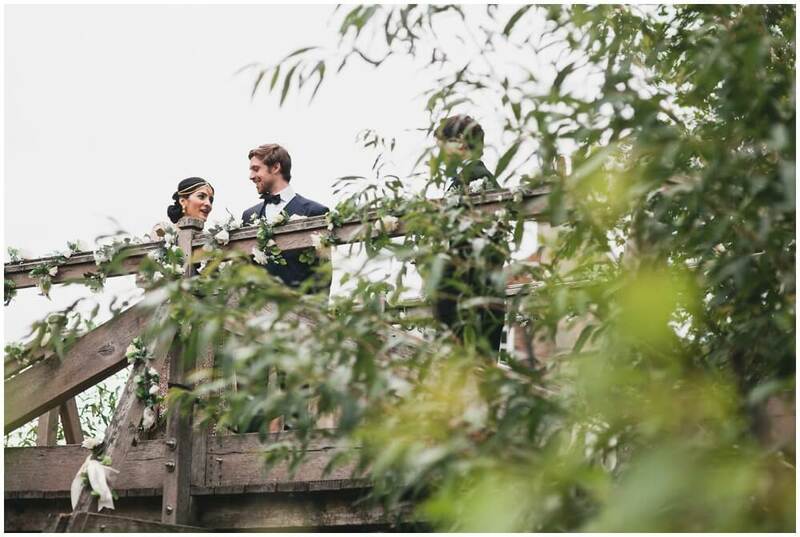 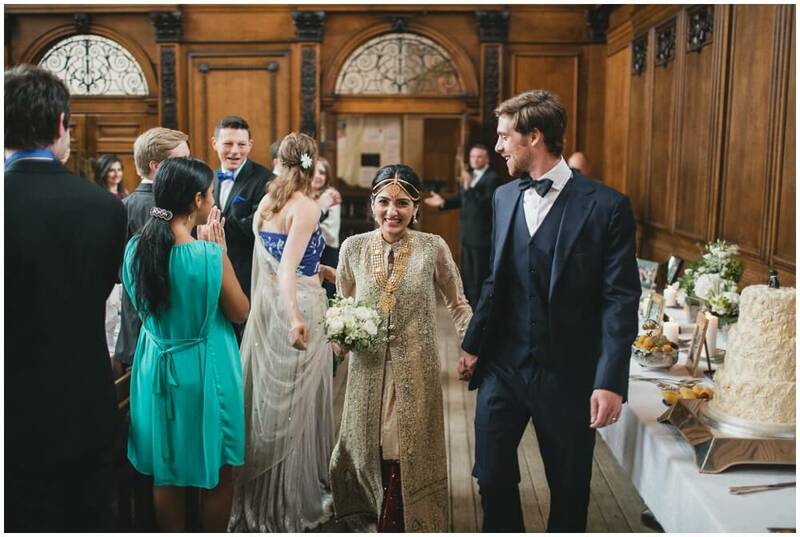 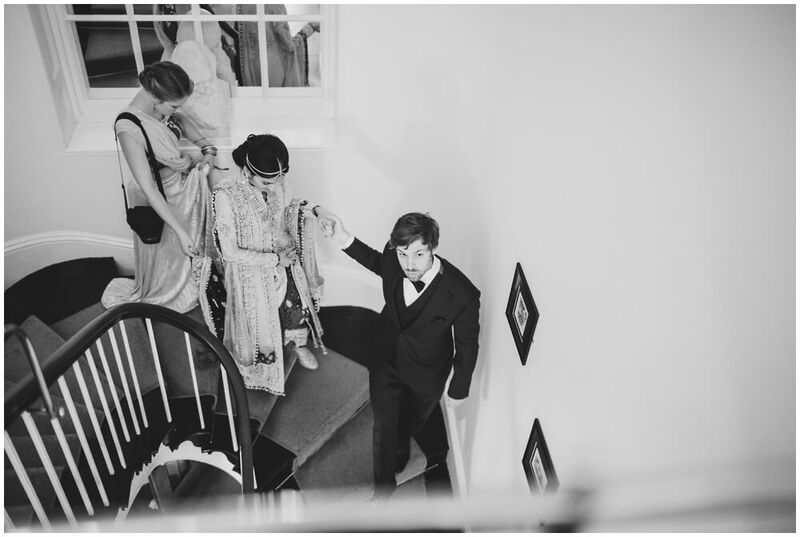 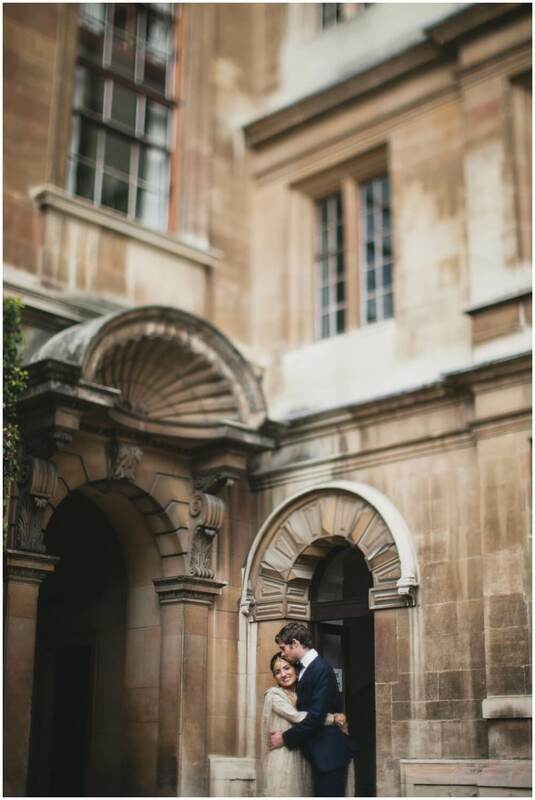 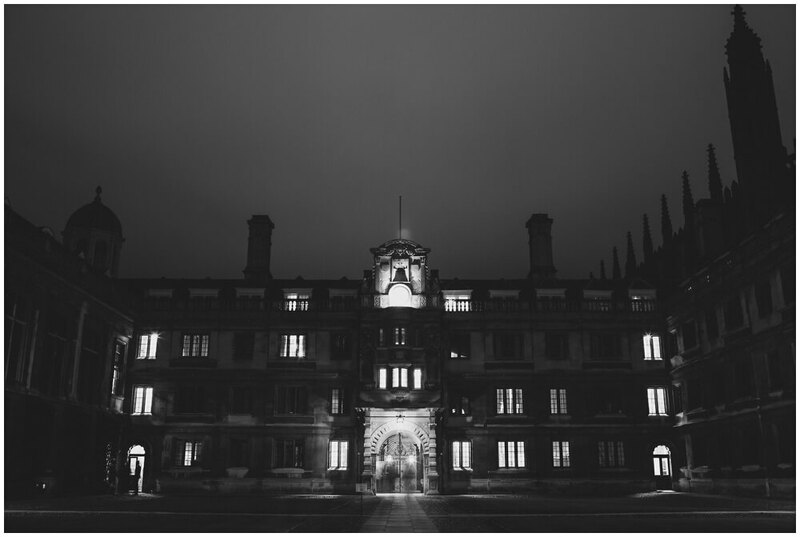 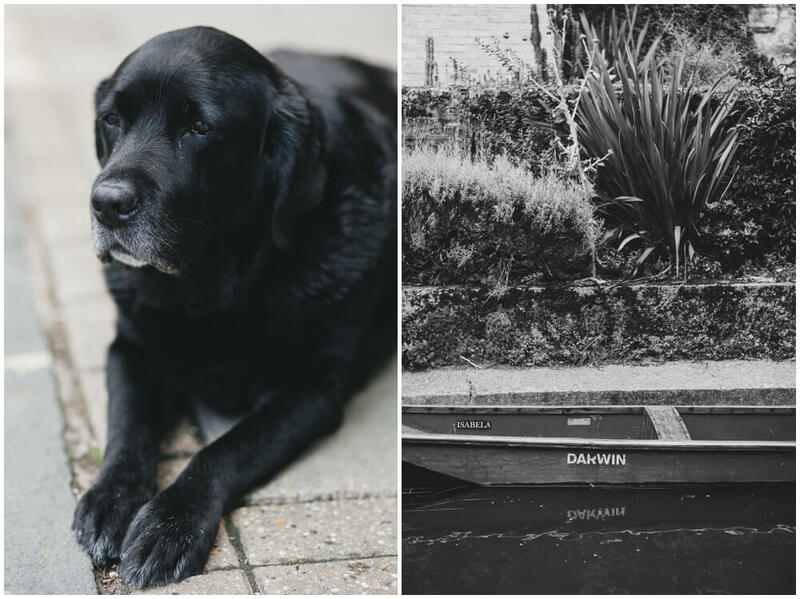 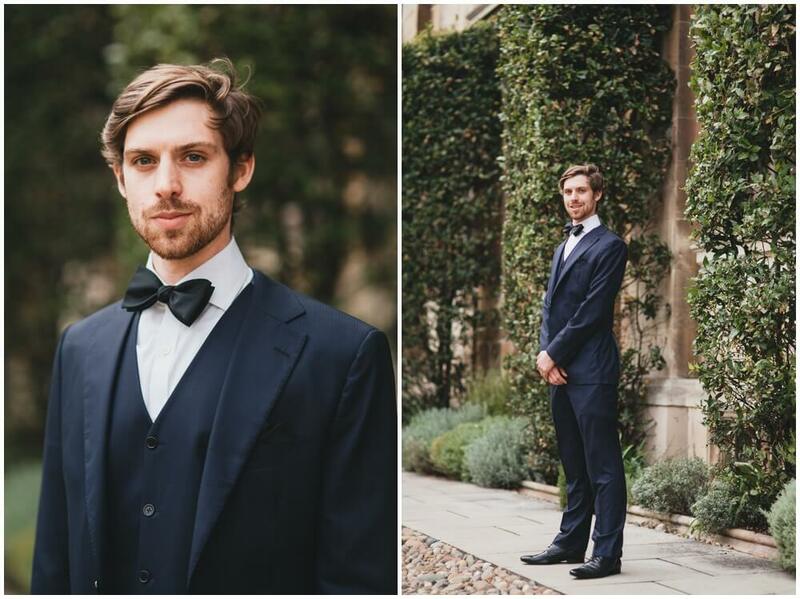 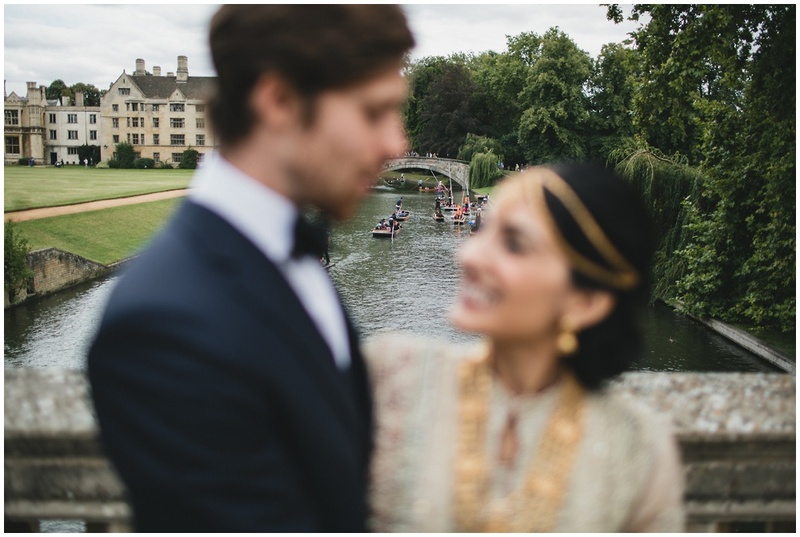 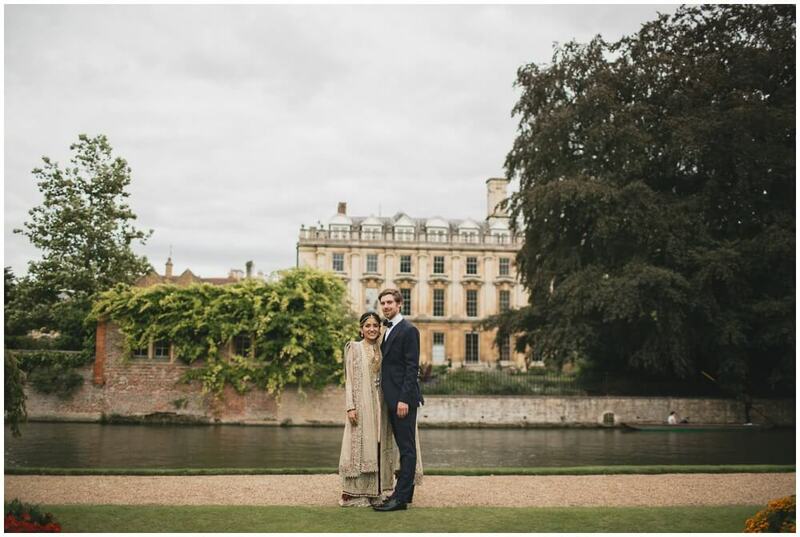 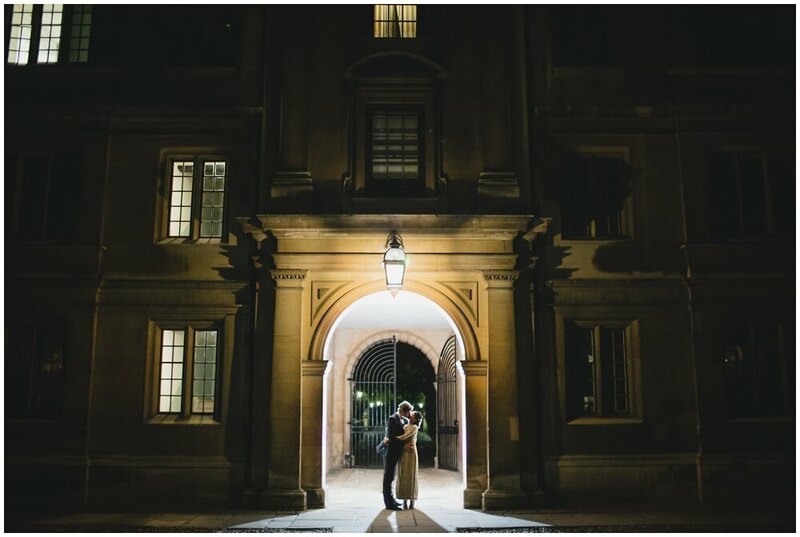 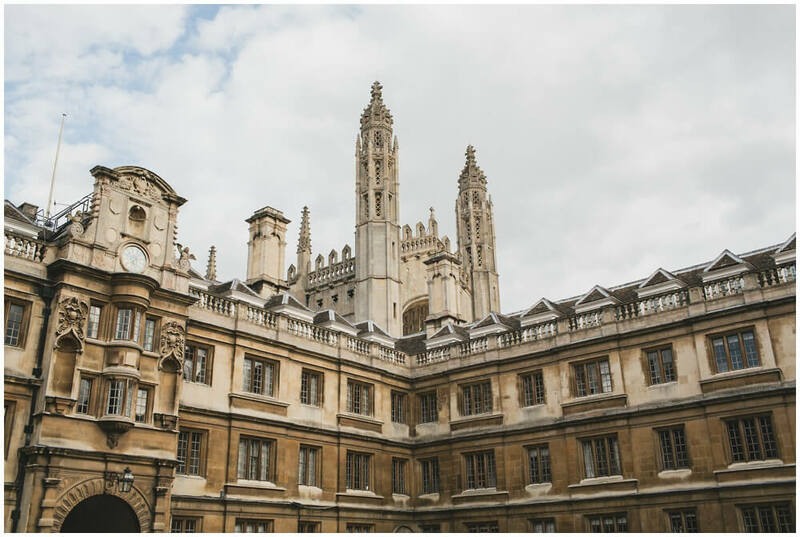 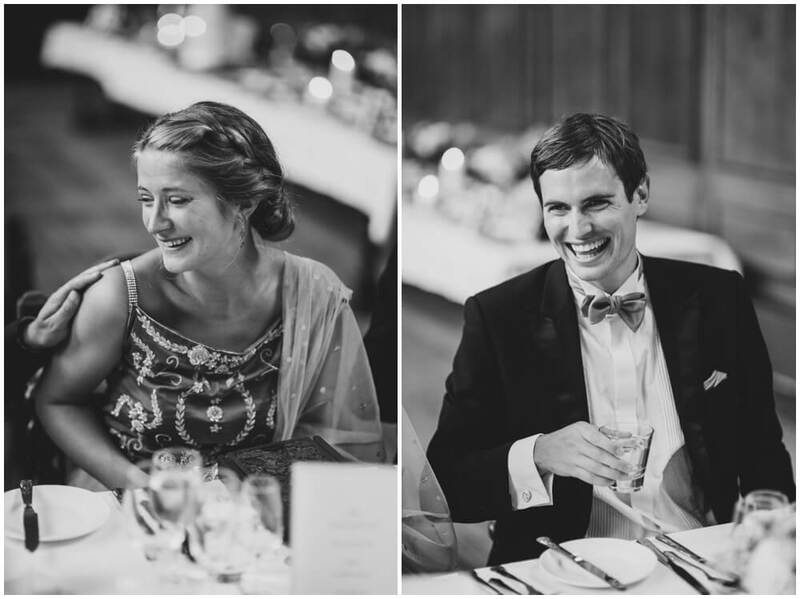 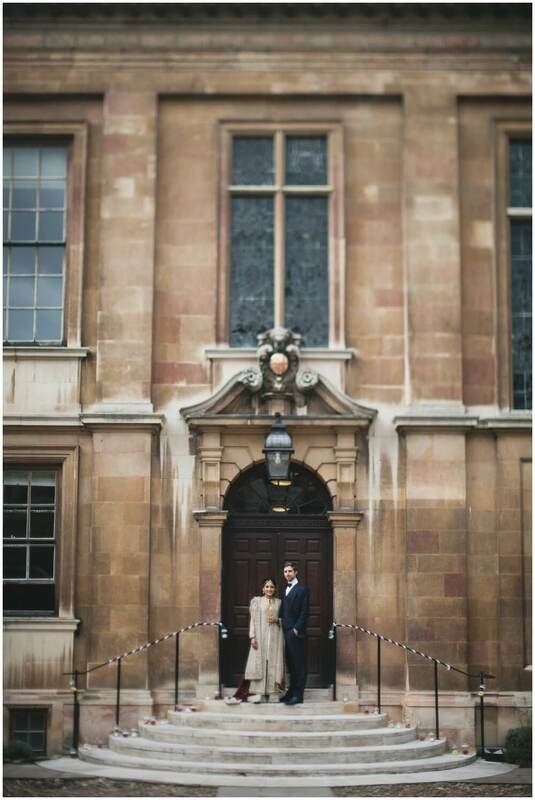 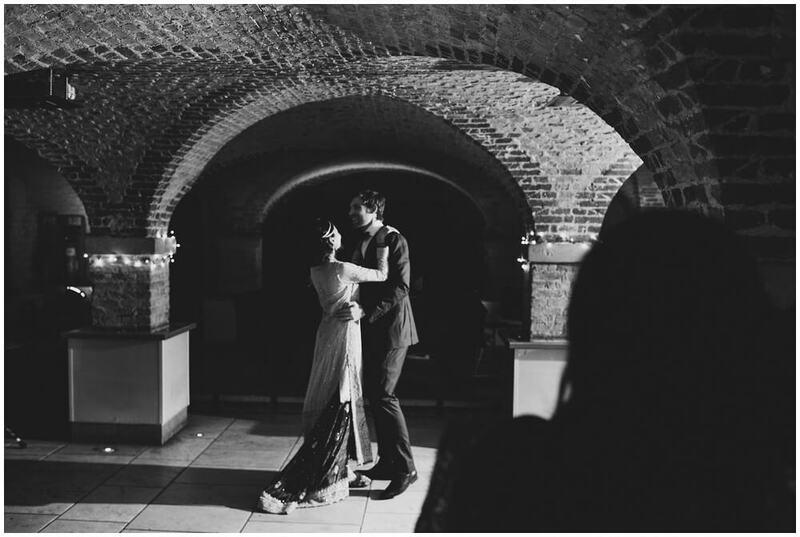 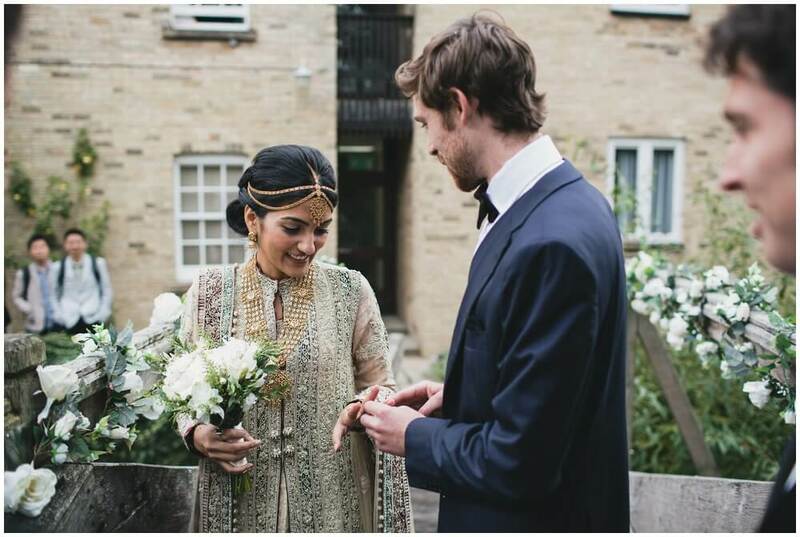 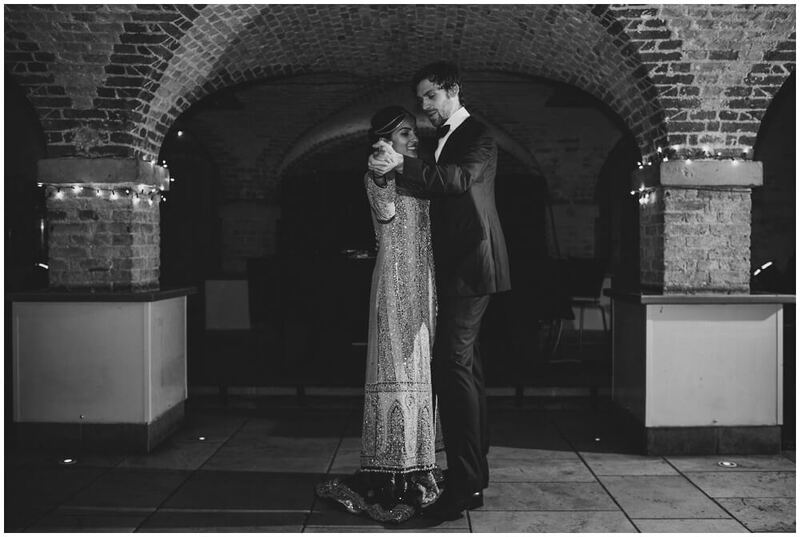 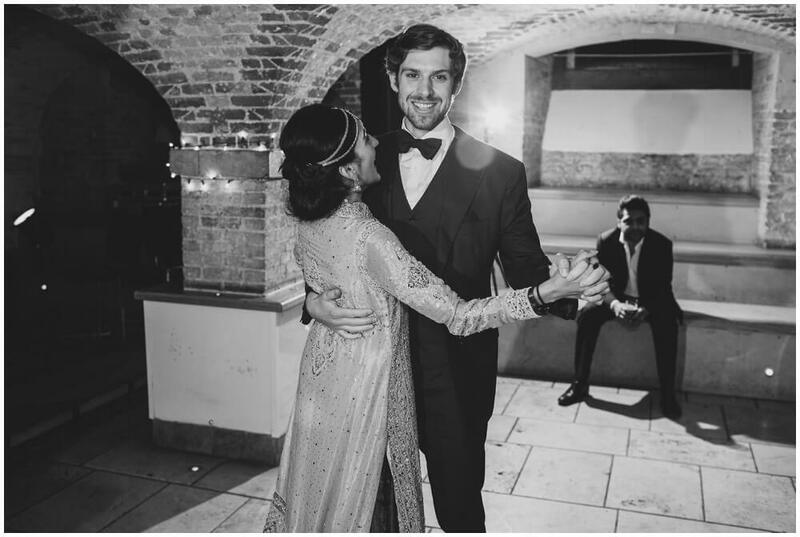 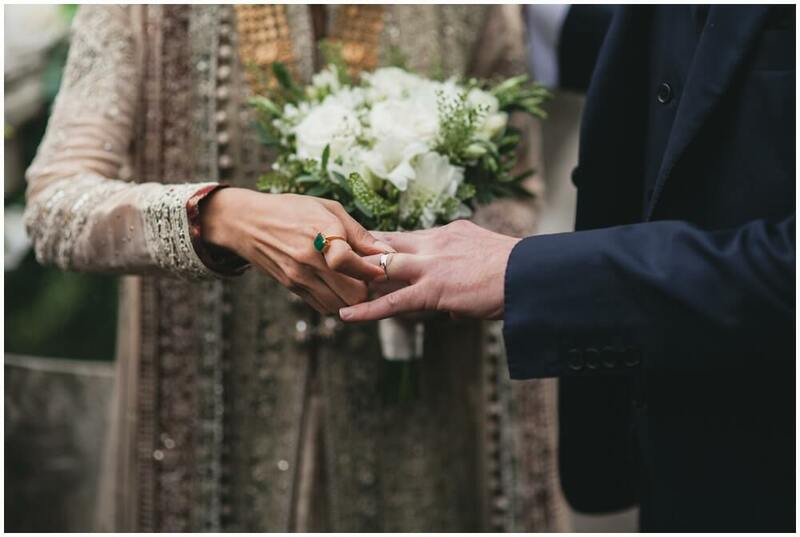 Edward and Rabia’s Cambridge wedding photography is still a favourite of mine, an old friend recommended them and from the outset I could tell it was going to be something special. 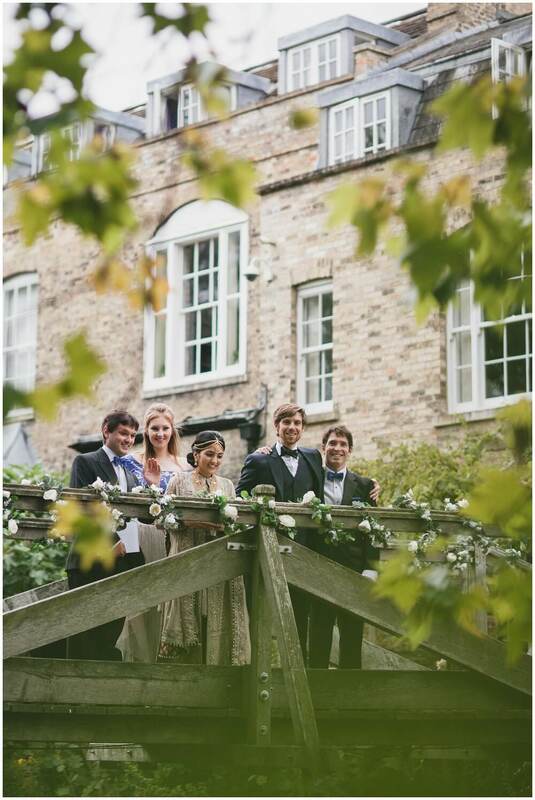 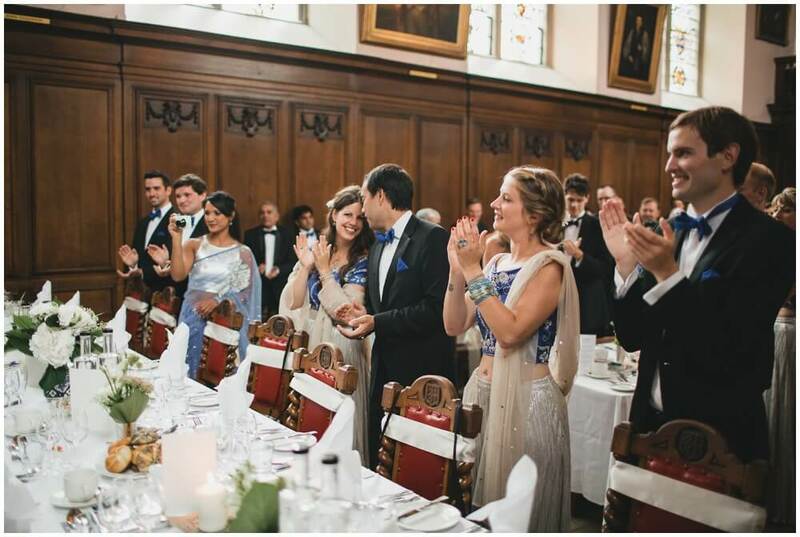 The ceremony took place on the bridge over the river Cam at Darwen college then we took a lovely walk across to Clare College for a wonderful reception in Lady Clare’s Hall and the student bar. 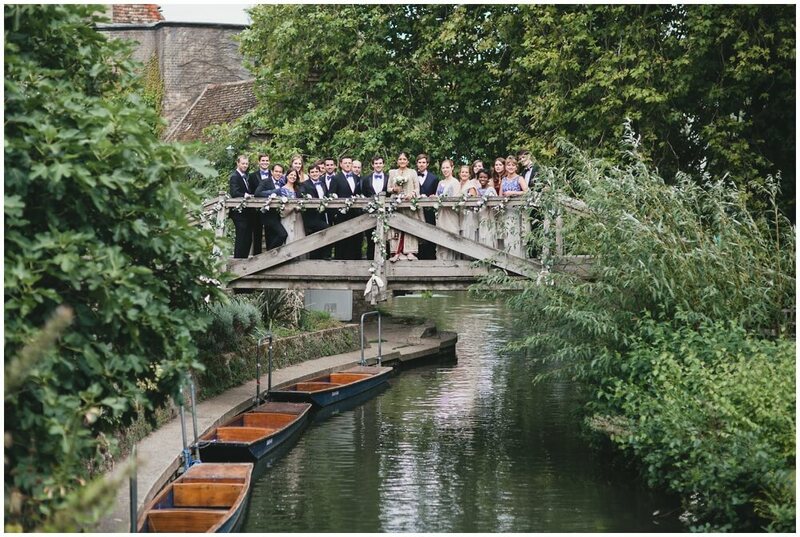 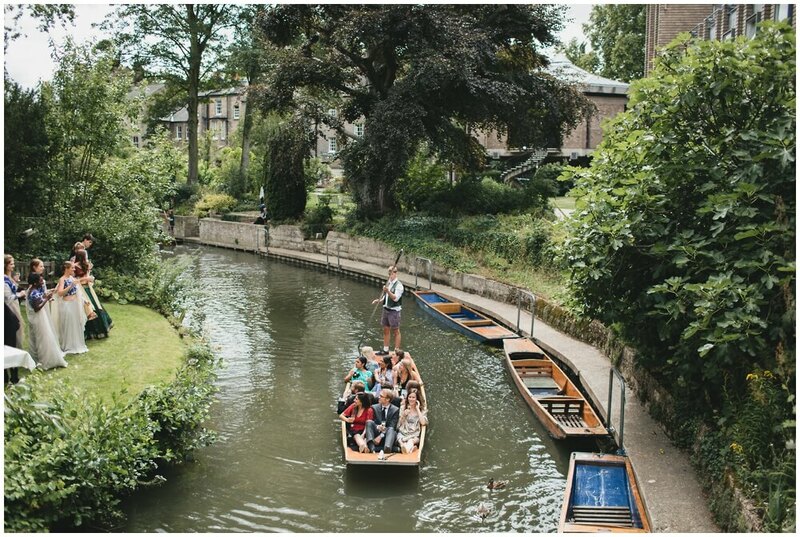 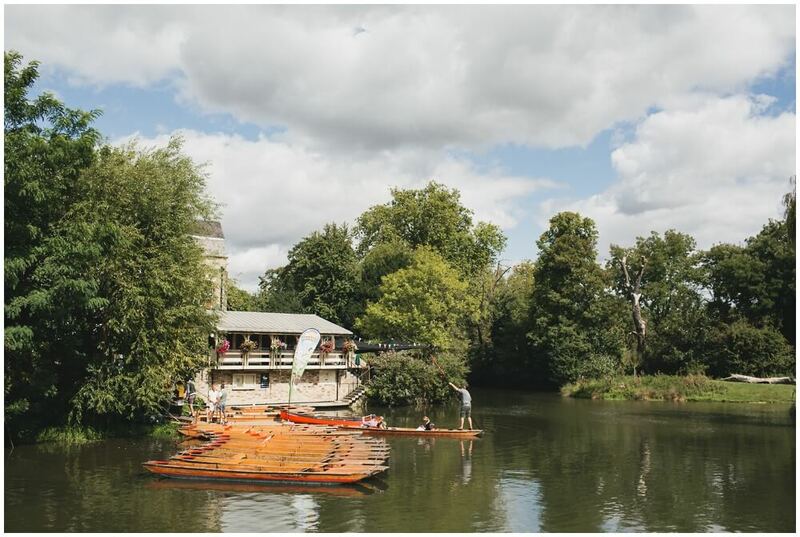 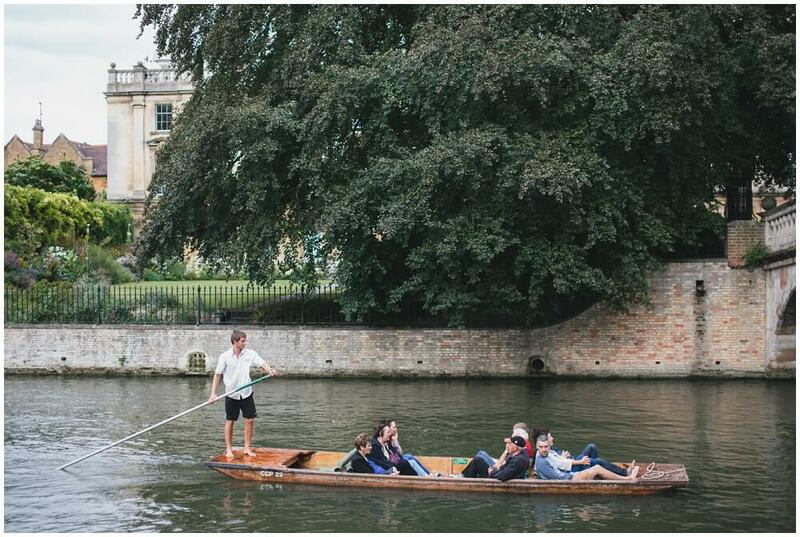 Cambridge looked amazing, guests arrived on punts, the sun was shining and there was laughter to share! 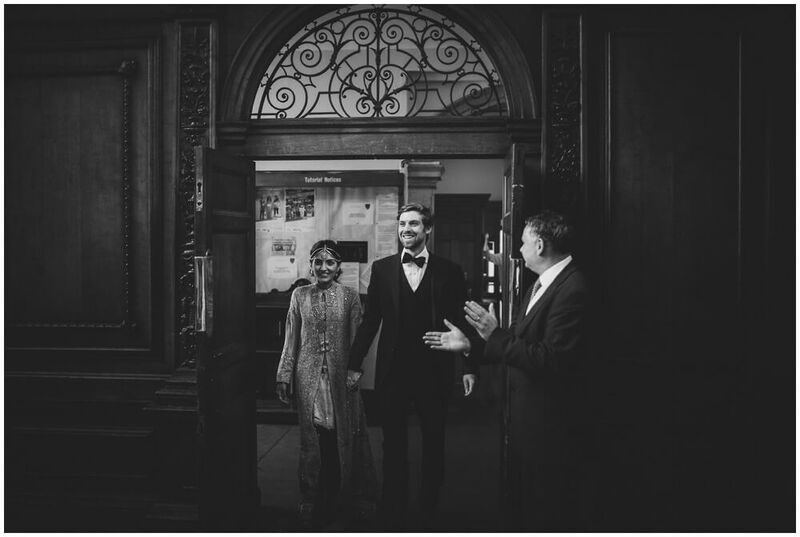 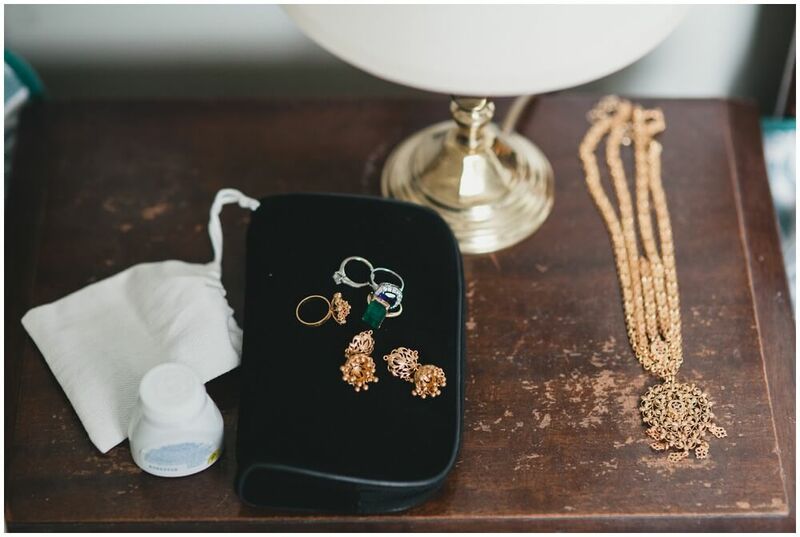 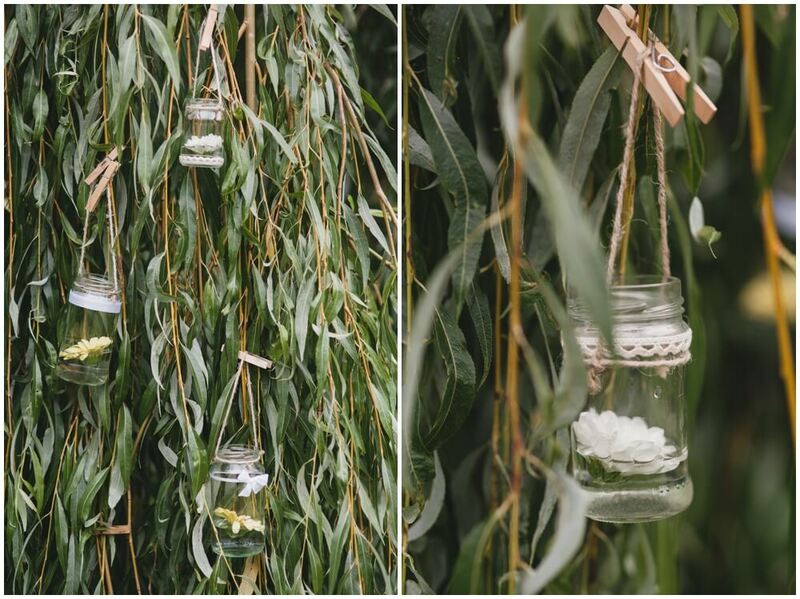 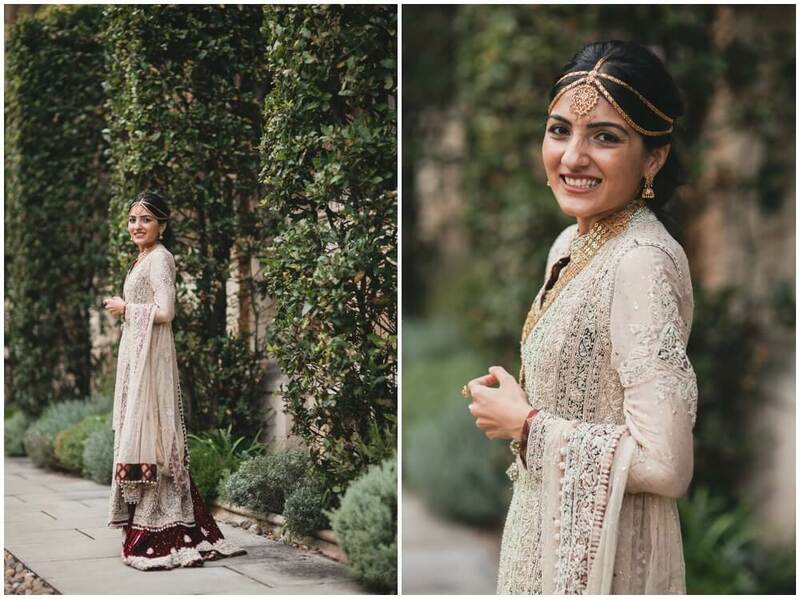 I hope you enjoy looking through a selection of their wedding photographs.